It’s not about just getting a license. It’s about building a successful business. Training students in the process of testing for mold and toxic mold problems, the damage caused by mold and other air and water quality issues. On-Site Courses at Your Location Available! The PSP Program is the most efficient and cost-effective way to begin living in a healthier environment for you and your family. Why Choose a NORMI™ Trained Professional? 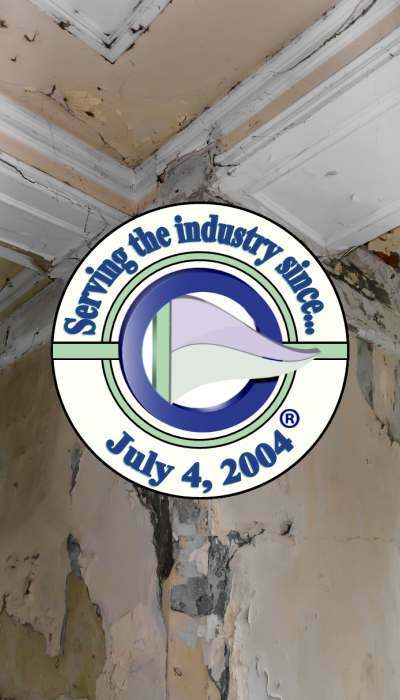 NORMI™ members are trained in the latest mold detection, abatement and removal techniques. As a client, you have the ability to take the corrective steps toward solving indoor air quality issues beginning with the inspection, evaluation, and assessment process. 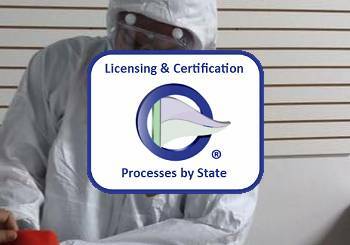 Once the problem has been correctly assessed, the Certified IAQ/Mold Inspector will be able to write an understandable and easy to follow protocol for the sanitization or remediation of the problem based on legitimate and accurate IAQ Lab Testing. 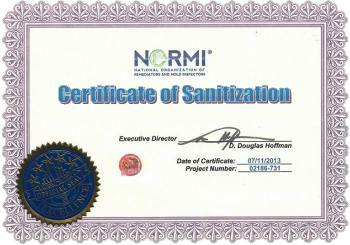 Should you decide to use a NORMI™ Certified Remediator or the services of a NORMI™ Affiliate Member, you can have confidence that the business partner you select has agreed to and follows our strict CODE of ETHICS. You can be confident that our listed members are fully trained and qualified to assess your indoor air quality issues and resolve them thoroughly for the health of you and your family. NORMI™ Mold Resource Library Information on the potential health effects and guides on cleaning & prevention of mold. D-I-Y Mold Screening Kits ALLERGIES? Test the quality of your indoor air with this simple professional screening for your home or office. 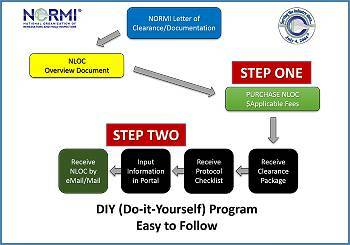 NORMI™ Professional Guidance for DIY Projects An assortment of downloads and videos to help you in the process of cleanup. 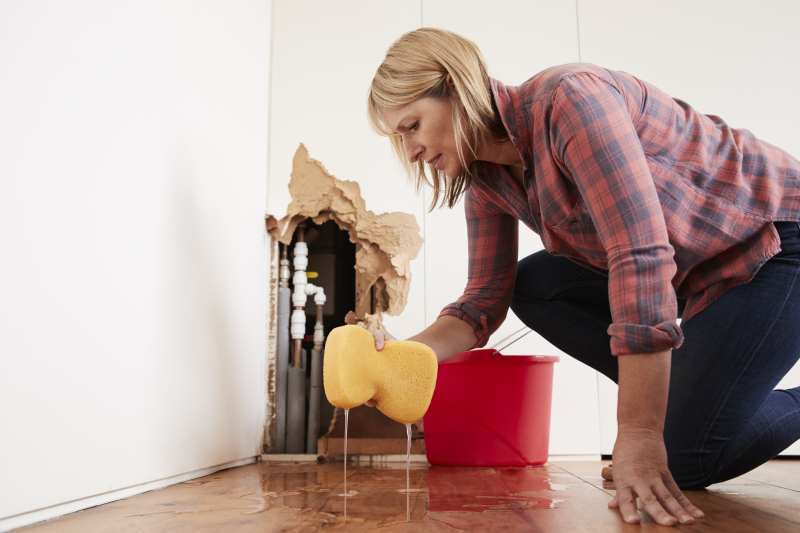 EPA Mold Basics The EPA website provides guidance about mold and moisture for homes, schools, multifamily and commercial buildings. Mold Info The CDC's Mold Web site provides information on mold and health, an inventory of state indoor air quality programs, advice on assessment, cleanup efforts, and prevention of mold growth, and links to resources. Mold-Free Construction This book is designed to provide information for homeowners, homebuilders, and other construction partners regarding the Mold-Free Process™.